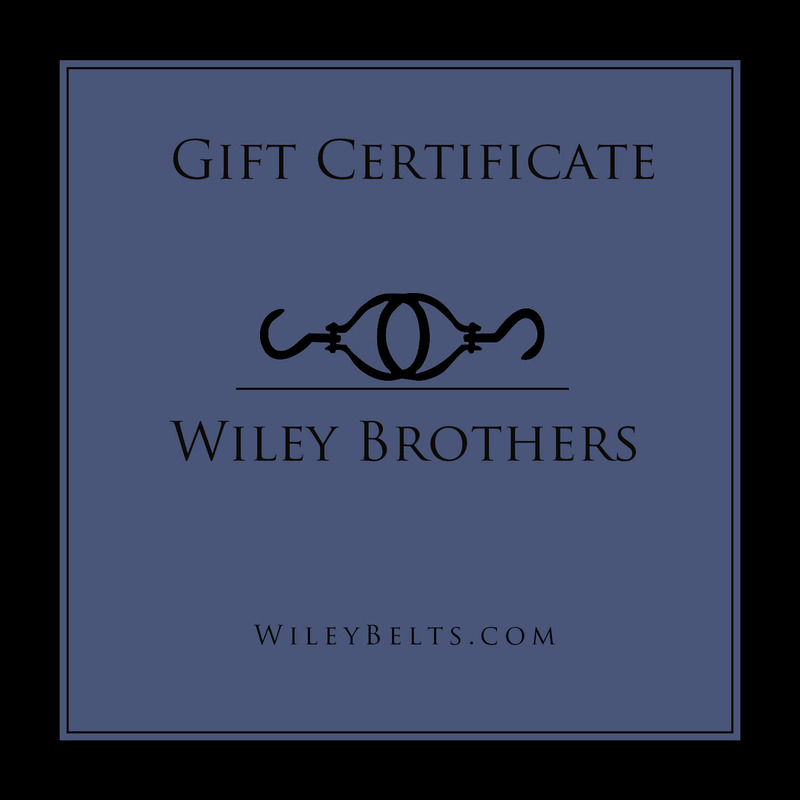 Wiley Brothers' Gift Cards™ are valid for any purchases of $25 or more. 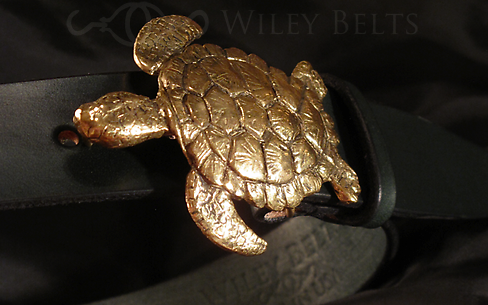 Gift cards may be used for any items on our web store or may be applied to any product. Your order will be processed by a real human within one business day and delivered by the method of your choice. Gift Cards may be redeemed online or on the telephone.